The shuttle service from the airport to your hotel or villa is the most common. 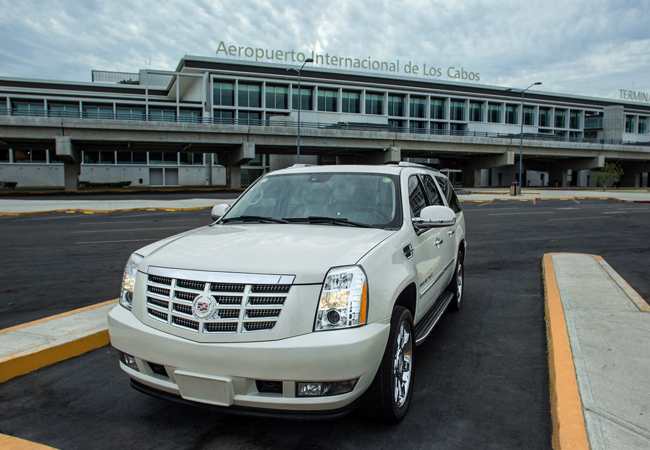 After making all the necessary reservations, it is time to consider what is most important, the transfer from the airport to your place of relaxation, we offer the best transportation service in Cabo with us it is easy, fast and reliable. Our recommendation is to book airplane tickets as soon as you know the dates you will be traveling to Cabo; buying in advance usually ensures better and economical rates. Make hotel or villa reservations, we have incredible resorts in San Jose del Cabo and Cabo San Lucas. Survey the various activities that Los Cabos offers you, weather and prices. 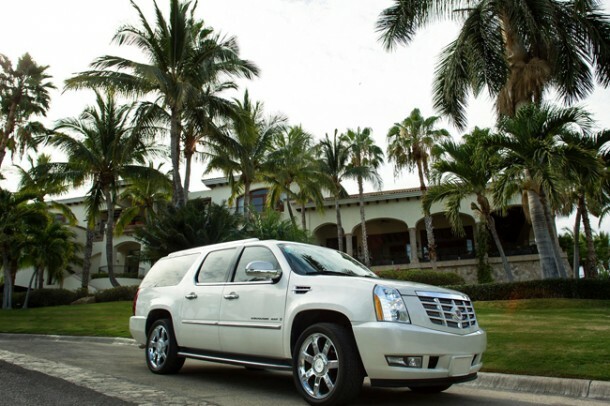 But most important, DO NOT forgets to your Cabo transportation from airport to hotel or villa. We have a fleet of new vehicles and experienced bilingual drivers. 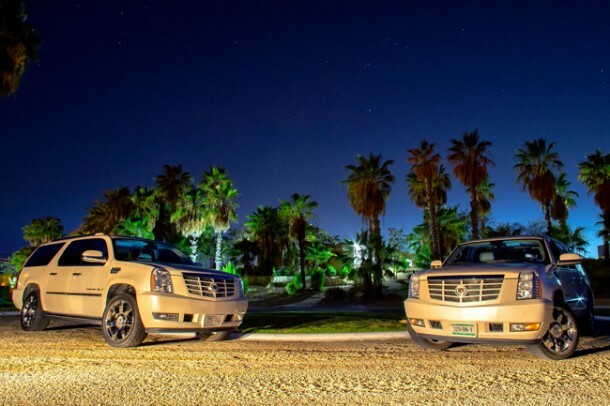 They can guide you throughout Cabo offering you the best service. Scheduling your arrival and/or is very easy and quick after a few mails and/or telephone calls. 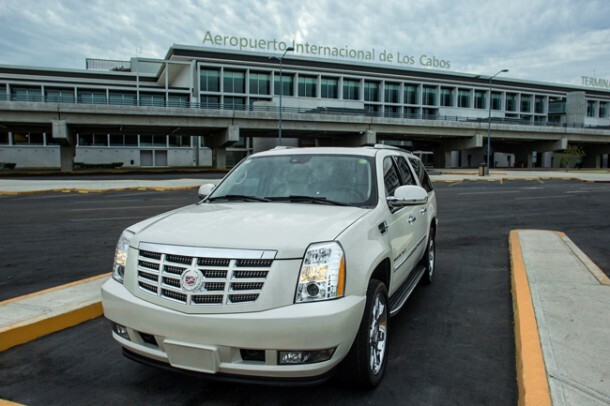 With All-Ways Cabo Transportation not only will you get your transportation service while in Cabo but the best service as well.